The Berlin-based artist has created a site that lets anyone create end-of-year lists from Bandcamp links. 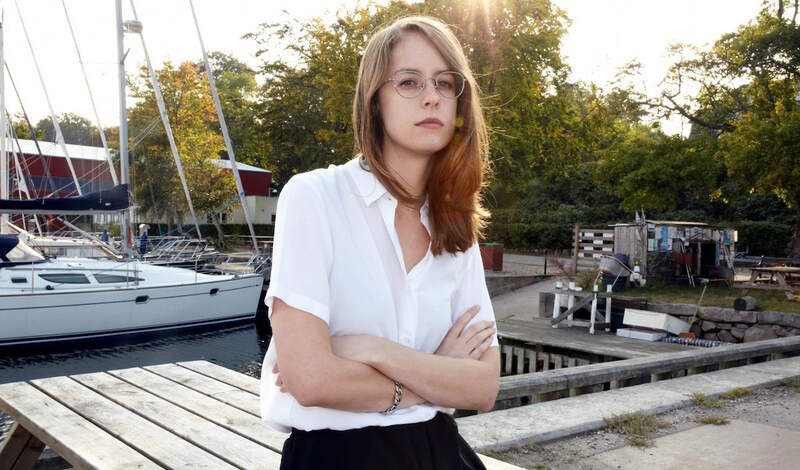 On Friday, Avalon Emerson introduced the world to Buymusic.club, a new website that she created with the help of Ignatius Gilfedder and Louis Center (who we featured here). The idea is remarkably simple: It’s a “smol” website that lets anyone create their own playlist from Bandcamp links. It’s a very good idea. And as of now, if you browse to the site, you’ll find a nicely curated list of playlists by some of the most tasteful artists in dance music. Yet the power of the platform seems to be more in the fact that literally anyone can create a playlist. We noticed that there’s currently no way to browse this database of user-created lists, so we collected a few of our favorites that we’ve seen floating around social media. Check them out below.